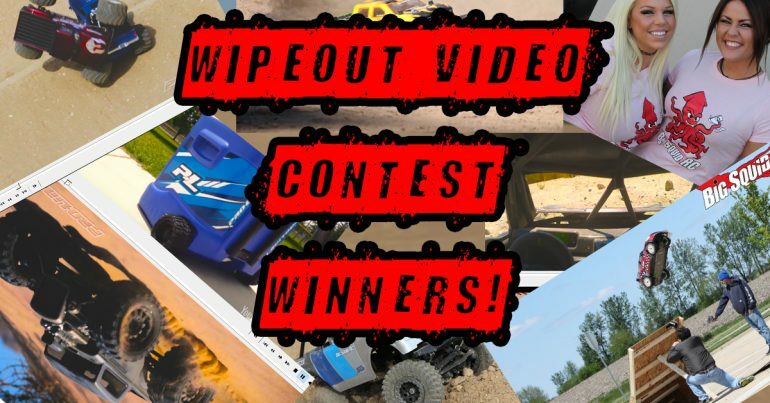 Wipeout Video Contest « Big Squid RC – RC Car and Truck News, Reviews, Videos, and More! You are browsing the "Wipeout Video Contest" tag archive. Pro-Line Wipeout Video Contest Finals! Pro-Line Wipeout Contest – Round 3 Voting! 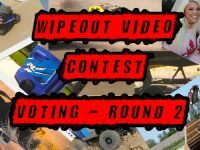 Pro-Line Wipeout Contest – Round Two Voting! Just a reminder that you have till Midnight (cst) today (Dec-1_2016) to cast your vote for who moves forward in the Pro-Line Wipeout Video Contest where someone is going to win $1000 + prizes! So click that link, watch some awesome videos, and vote for your favorites! 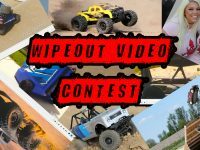 Pro-Line Wipeout Contest – Cast Your Vote! Pro-Line Racing Wipeout Contest – WORLD UPDATE! 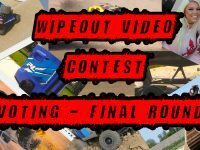 Pro-Line Racing Wipeout Video Contest – $1000 Cash Prize!